Aramco fully owns three refineries in Saudi Arabia and the Motiva Enterprises LLC plant in the US. Other facilities are joint ventures with foreign partners. By the end of the year, it will start crude processing at new facilities in the kingdom and in Malaysia that will bring its total refining capacity to more than half the company’s current oil production. 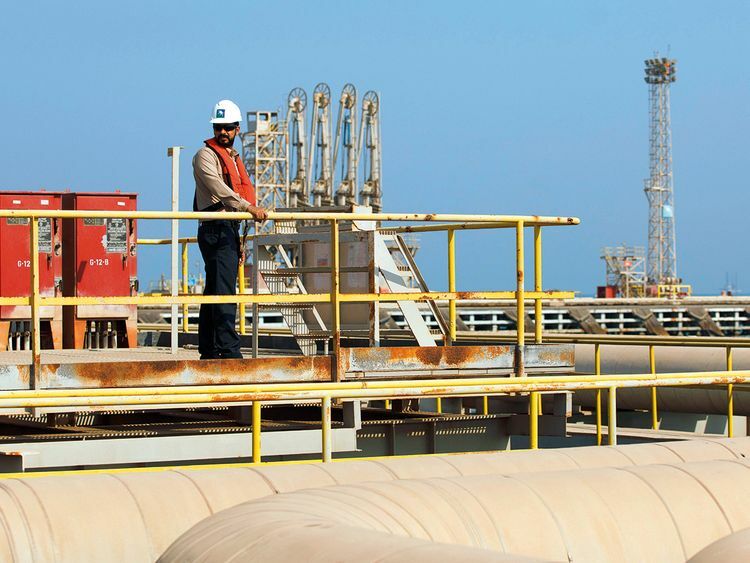 By 2030, half of Aramco’s refining capacity will be located outside of Saudi Arabia, WoodMac estimates.